For King & Country concert at Central Church - Right Song. Right Time. 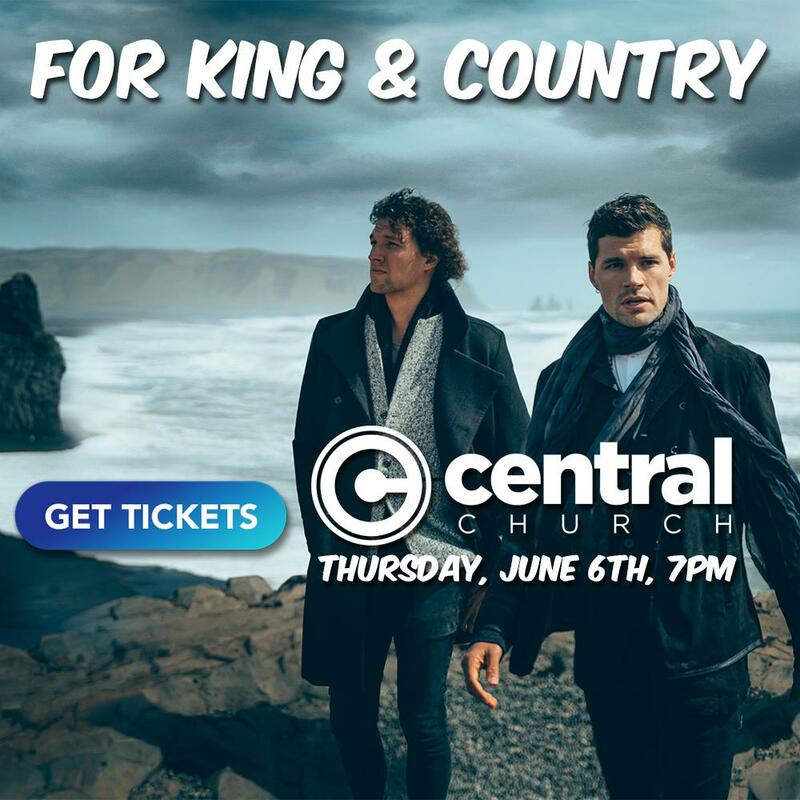 Brother act for KING & COUNTRY, comprised of Joel and Luke Smallbone, are going to be rolling through Las Vegas at Central Church (Henderson Campus) on Thursday, June 6th at 7:00pm PST. Central Live will be the opening act! Two-time GRAMMY award-winning duo for KING & COUNTRY make a powerful statement with their much-anticipated third album, Burn the Ships, an epic, sweeping musical landscape that explores themes of new beginnings, forgiveness, hope, and love.